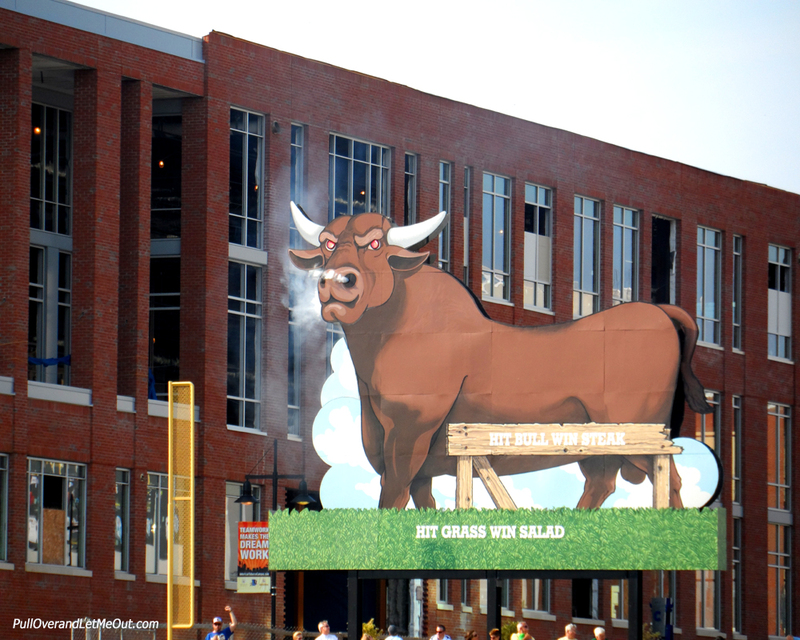 Baseball season is still taking place and we are fortunate to be so close to the Durham Bulls. Baseball games are great for dates, hanging out with friends or family outings. 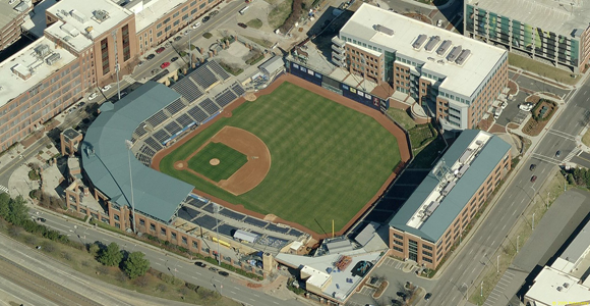 Durham, NC is home to the Durham Performing Arts Center, Duke University, American Tobacco History District, Fullsteam Brewery, Museum Of Life + Science, The Durham Bulls and so much more! There are plenty of restaurants and social things to experience in Durham. Something I would highly recommend is going to a baseball game. 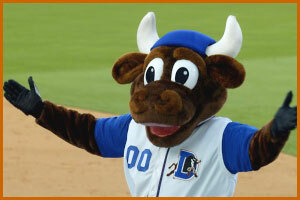 The team was established in 1902 as the Durham Tobacconists and are now known as the MiLB team, The Durham Bulls. With a beautiful stadium and great fan turnout, these games sure are entertaining. 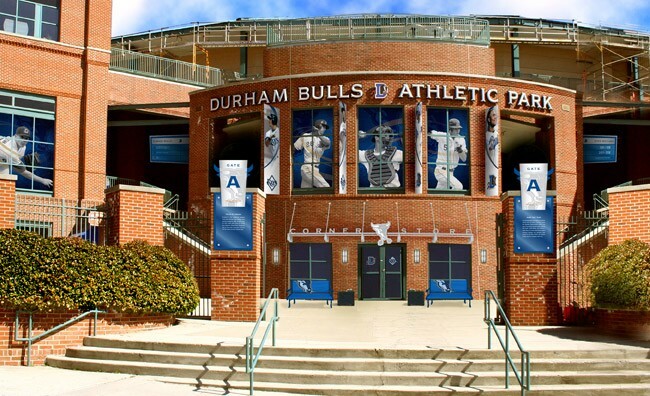 You could even combine a baseball game in the evening with one of the other mentioned Durham attractions before evening for a day full of fun! Purchase tickets online or at the stadium!